Juliana holds a PhD in Chemistry and is currently conducting post-doctoral research at the Universidade Federal do ABC, Brazil. This required establishing collaborations with institutions such as the Brazilian Synchrotron Light Laboratory (LNLS) and Universidade Federal de São Carlos (UFSCar). more: Juliana ARISTÉIA DE LIMA, PhD in Chemistry (Brazil). 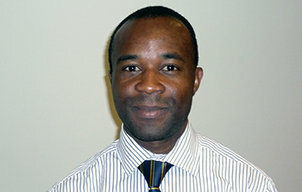 Akintunde holds a PhD in Civil Engineering and is currently Associate Professor in the school of Civil Engineering at the University of Leeds, UK. Until June 2016 he was a lecturer at Cardiff University, UK. more: Akintunde BABATUNDE, PhD in Civil Engineering (Nigeria). 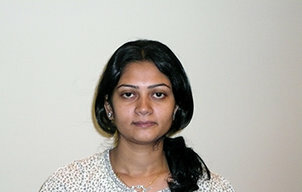 Saumita holds a PhD in Biotechnology from IIT Kharagpur. Her research work focused on the production of bioethanol from lignocellulosic biomass, one of the most promising options for greenhouse gas reduction as it comes in a variety of forms, such as wood residues and paper waste. Hence, such a technology could help to solve both waste disposal and energy supply problems. more: Saumita BANERJEE, PhD in Biotechnology (India). 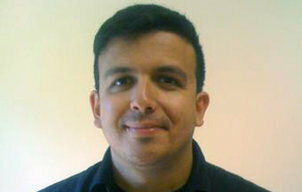 Antonio Carlos Caetano de Souza is currently working on his dissertation in the field of mechanical engineering at São Paulo State University (UNESP) in Brazil. His research focuses on the generation of hydrogen on the basis of biogas and its association with fuel cells. more: Antonio Carlos CAETANO DE SOUZA, PhD Student in Mechanical Engineering (Brazil). 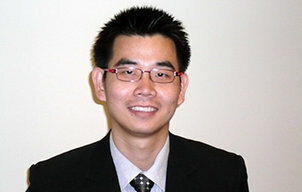 Nuwong holds a PhD in Materials Science and Engineering from the Massachusetts Institute of Technology, USA. more: Nuwong CHOLLACOOP, PhD in Materials Science and Engineering (Thailand). 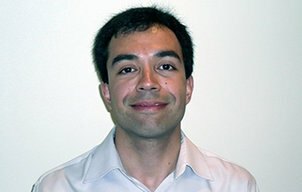 Caetano holds a PhD in Environmental Engineering from the University of Surrey, UK. His academic approach focuses on water, sanitation and health, as well as on the characterization of functional microbial ecology of biological treatment processes, and the development and evaluation of treatment technologies. more: Caetano DOREA, PhD in Environmental Engineering (Brazil). Natalia holds a PhD in Microbiology and Ecology from the Institute of Water and Ecology Problems at the Russian Academy of Science, where she is currently a Senior Researcher. Her research area is the quality of surface and groundwater. Her recent academic approach focuses on biogeochemical processes in groundwater contaminated by hydrocarbons. 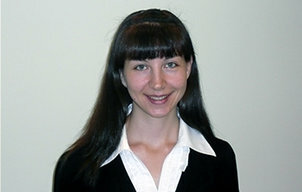 more: Natalia FISHER, PhD in Microbiology and Ecology (Russia). Kerem holds a PhD in Biological Systems Engineering from the University of Wisconsin-Madison and is currently working as an environmental engineer at the Maine Department of Environmental Protection, USA. more: Kerem GÜNGÖR, PhD in Biological Systems Engineering (Turkey). 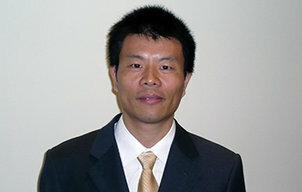 Xingmao Ma is currently an assistant professor at the Department of Civil and Environmental Engineering at Southern Illinois University in Carbondale in Illinois in the United States. 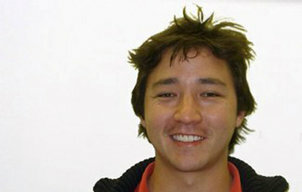 His research interests range from groundwater and land remediation to environmental nanotechnology. more: Xingmao MA, PhD in Civil Engineering (China). Carlos holds a PhD in Chemical Sciences in Italy. His scientific work focuses on electrochemical environmental processes, such as electrochemical water treatment and electrochemical soil remediation. In collaboration with the Brazilian Petroleum Industry, he developed electrochemical oxidation processes in which the oxidants are generated using a flow electrochemical reactor to remove organic pollutants. 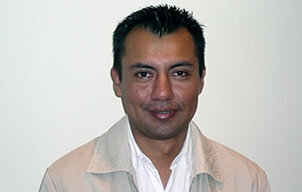 more: Carlos A. MARTÍNEZ-HUITLE, PhD in Chemical Sciences (México). 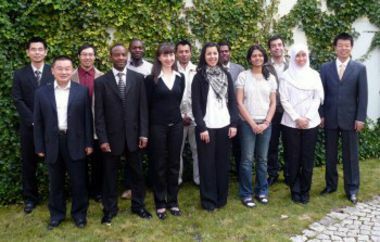 Aluwani holds a PhD from the Institute for Water and Wastewater Technology at Durban University of Technology, South Africa. Currently, he is a lecturer at the School of Life Sciences at the University of KwaZulu-Natal, South Africa. 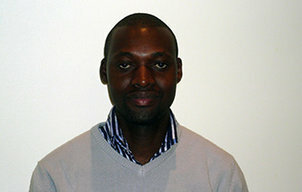 more: Aluwani NEMUKULA, PhD in Biotechnology (South Africa). Nihar holds a PhD in Water Resource from Jadavpur University, India and the University of Konstanz, Germany. His research focuses on water quality modeling in freshwater systems. He is particularly interested in modeling transport of contaminants both in surface and subsurface systems. 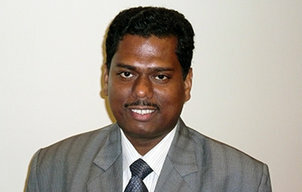 more: Nihar SAMAL, PhD in Water Resource (India). 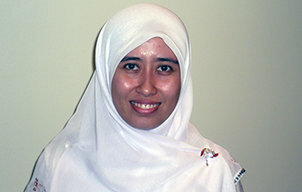 Sharifah holds a PhD in Chemical Engineering from UTM. 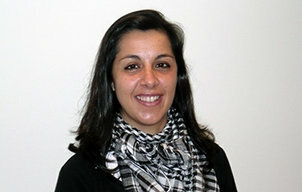 Her latest research focuses on process integration, pinch technology, resource conservation and process systems engineering. For her PhD, she researched cost-effective reduction of water consumption using a specific network design. more: Sharifah Rafidah Binti WAN ALWI, PhD in Chemical Engineering (Malaysia). Bo Yang conducts research at the Department of Environmental Science and Technology at Shenzhen University in China. He is working on disposal technologies for typical organic pollutants in water using methods such as chemical reduction, UV oxidation, and others. 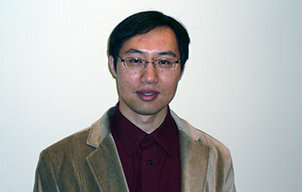 more: Bo YANG, PhD in Environmental Science and Engineering (China). Minghua Zhou is a professor at the College of Environmental Science and Engineering at Nankai University, located in the city of Tianjin in the north of China. He studies methods to mineralize organic pollutants by advanced oxidation processes (AOPs) such as photocatalysis, ozonation, wet air oxidation and electrochemical oxidation. 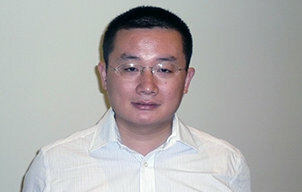 more: Minghua ZHOU, PhD in Environmental Engineering (China).